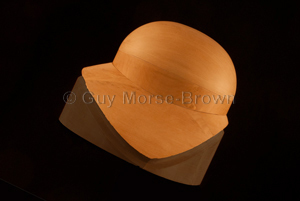 Another great way to extend your possibilities with this double brim giving you two options. 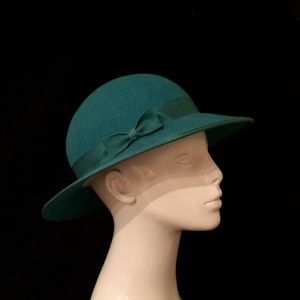 The MBC5 can be used either way up in conjunction with an extension and a tip to give two differently angled shallow brims. 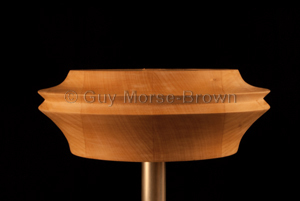 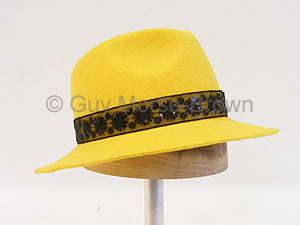 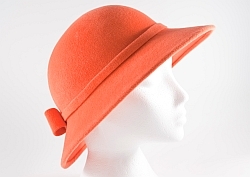 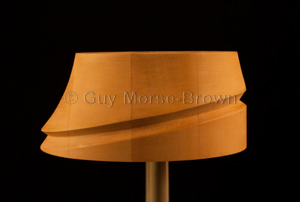 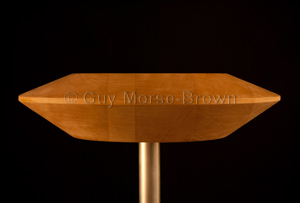 It also works fantastically with the trilby crown CB112 as you can see in the finished yellow hat. 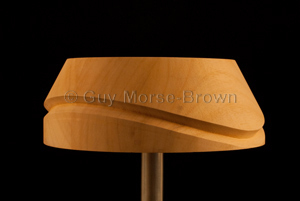 Why not consider a string groove with this brim?